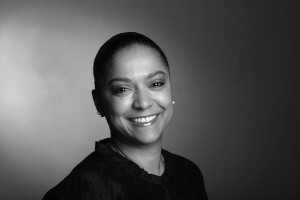 Co-Director of The Ailey School, Co-Chair of The Ailey/Fordham B.F.A. program, and former Dance Theatre of Harlem ballerina, Melanie Person answers ten questions: on leg extension, encouraging ballet students, what studios could do to better prepare students for college, and what she knew when she was twelve. For fresh articles, exclusive downloads and more, subscribe now. 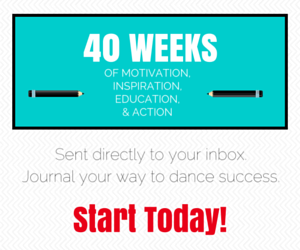 Nichelle is the owner and editor of Dance Advantage. Struck by the potential the Internet held for creating community among dancers online, she founded Dance Advantage in 2008 to share information, tips, and advice about dance and dance training. Each month, the site reaches thousands of new and returning readers from all over the world. Thank YOU for reading!